If you and your dog are planning on being around North or South Carolina within the next few weeks, there are a ton of fun activities, all which have charitable causes. They range from Saint Patrick’s Day marches, to dog bars to demonstrations. Everyone is welcome to participate in the St Patty’s Day Parade, which is starting at the corner of Wilmington and Lenoir Streets. The parade will start officially at noon, but line-up at this point begins at 10:45 AM. The non-profit organization, Neuse River Golden Retriever Rescue will be participating in this event, where goldens, along with every other breed of dogs, are encouraged to dress up in green and march! Dogs must be leashed and cleaned up after; owners must bring waste bags. Following the parade, there will be a St Patrick’s Day festival, in Moore Square of downtown Raleigh, which will be full of family fun with live Irish dancing and music! 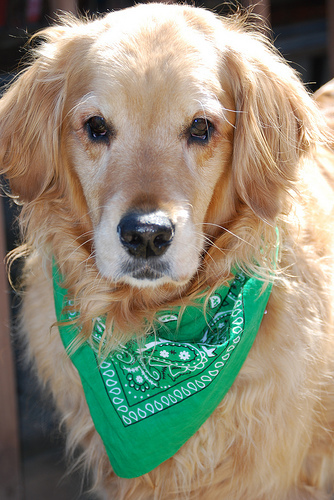 After the St Patrick’s Day parade in Charlotte, you can take your dog to the Dog Bar, the city’s one dog-friendly bar! There will be a small party at 1:00 PM, and you can drink and support the Great Danes of Ruff Love. 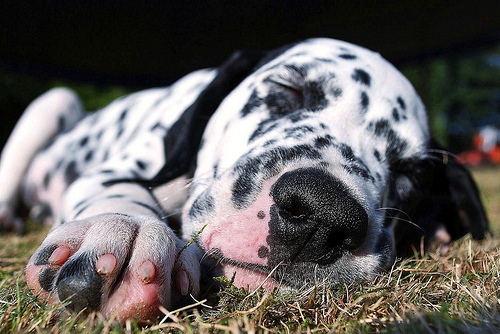 The Dog Salon is sponsoring a walk to benefit the Great Dane Friends of Ruff Love. It will start at 10:00 AM, and there will also be raffles, giveaways, discounted self-service dog washes, and other fun things for humans and dogs. This day-long event will begin with a one-mile dog walk. Registration will start at 9:00 AM, the walk will start at 10:30, and then the festival will start at 11:00 and go on until 4:00 PM. If you wish to register for the walk, it costs $20; if you only do the festival, it is $10. This festival is meant to raise money for the pet shelters in the Midland. Activities will include food, pet competitions, local rescue groups, disc demonstrations, discounted microchipping, vendors and educational booths. This will be the sixth annual Bark in the Park, which will last from 11:00 AM-3:00 PM. Leashed dogs and humans are encouraged to attend, and watch some contests, agility demonstrations, information booths and more.